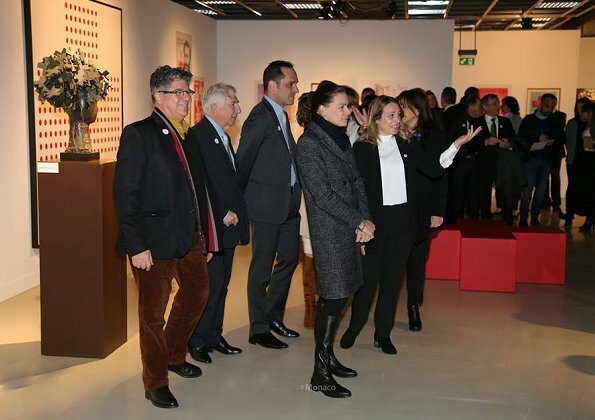 The Red Cross of Monaco (Croix-Rouge monégasque) celebrates 70th anniversary of its establishment this year. 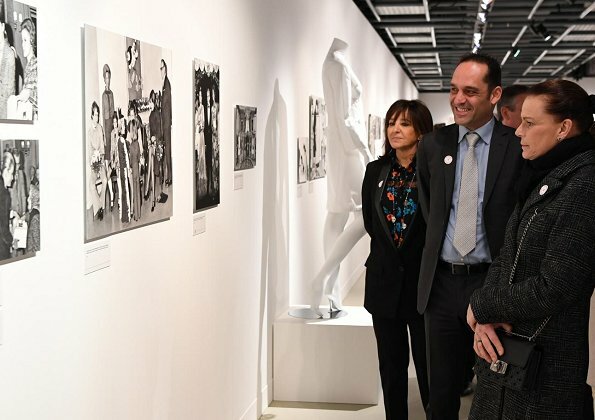 Tuesday morning, Princess Stephanie of Monaco visited a photograph exhibition held at Monaco Quai Antoine Exhibition Hall on the occasion of that anniversary. 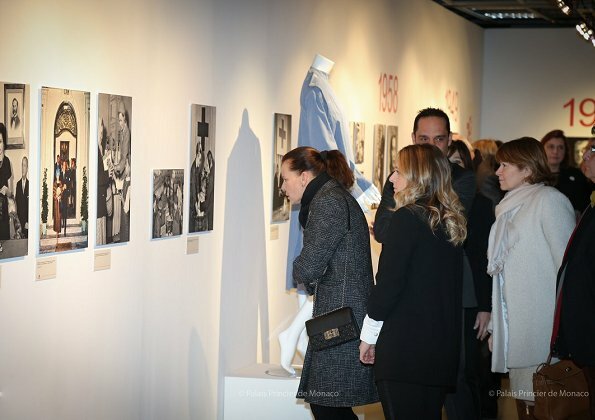 The Monaco Red Cross was created on 3 March 1948 by Prince Louis II. 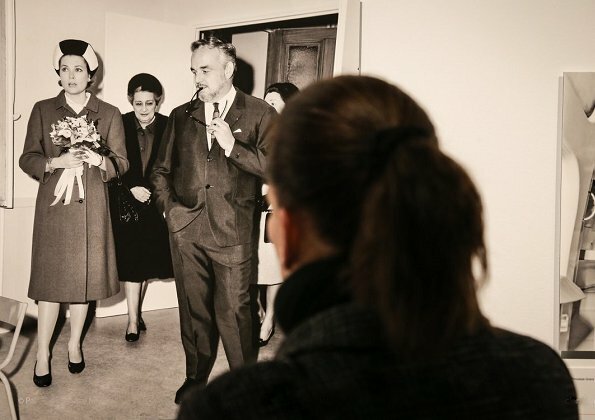 The exhibition is open to visits free of charge until March 3. 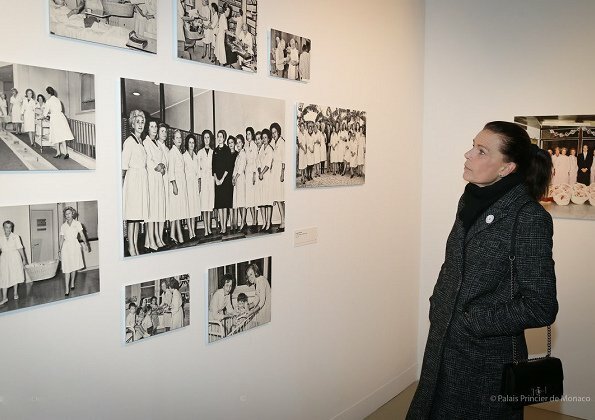 I am very impressed with a commitment of Princess Stephanie of Monaco to The Red Cross of Monaco same as Japanese Imperial Family's commitment to The Red Cross of Japan.